Danielle (Losier) Lehoux was born and raised in Cape Neddick, Maine. Her passion is creating digital artwork similar to a block print style that is loosely inspired by the vintage “See America” posters of the National Parks. Danielle always loved to create art and spent many hours of her youth drawing with markers and pastels, shaping clay into pots, dabbling in printmaking, and painting. During college, she started exploring graphic design and found that working on a computer really spoke to her for many reasons. This medium quickly became her favorite way to create art. 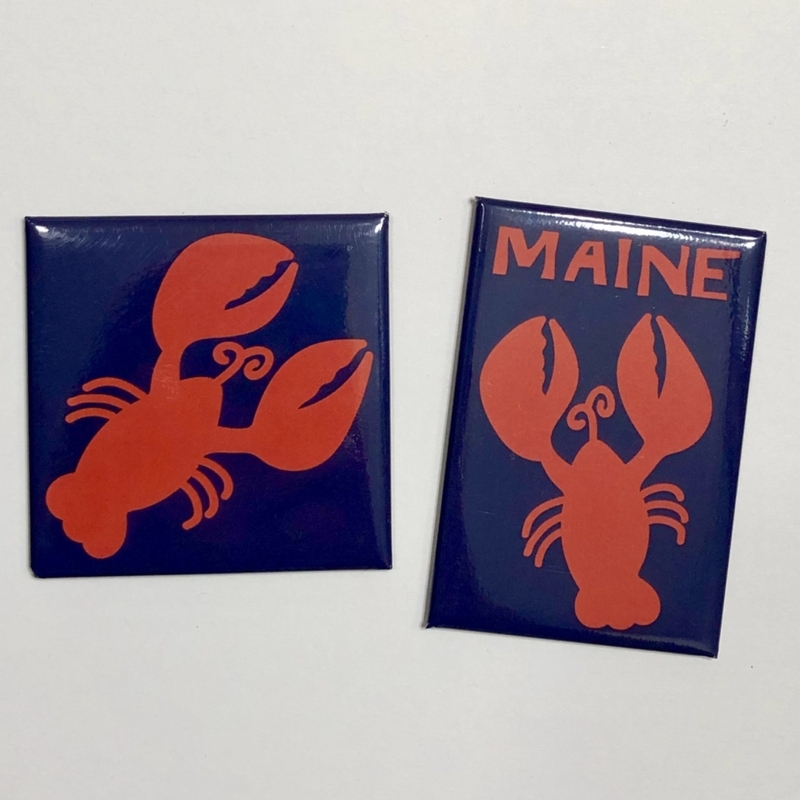 Being a native Mainer (8th generation), Danielle loves her home state and enjoys creating artwork that reflects the beauty of her surroundings. 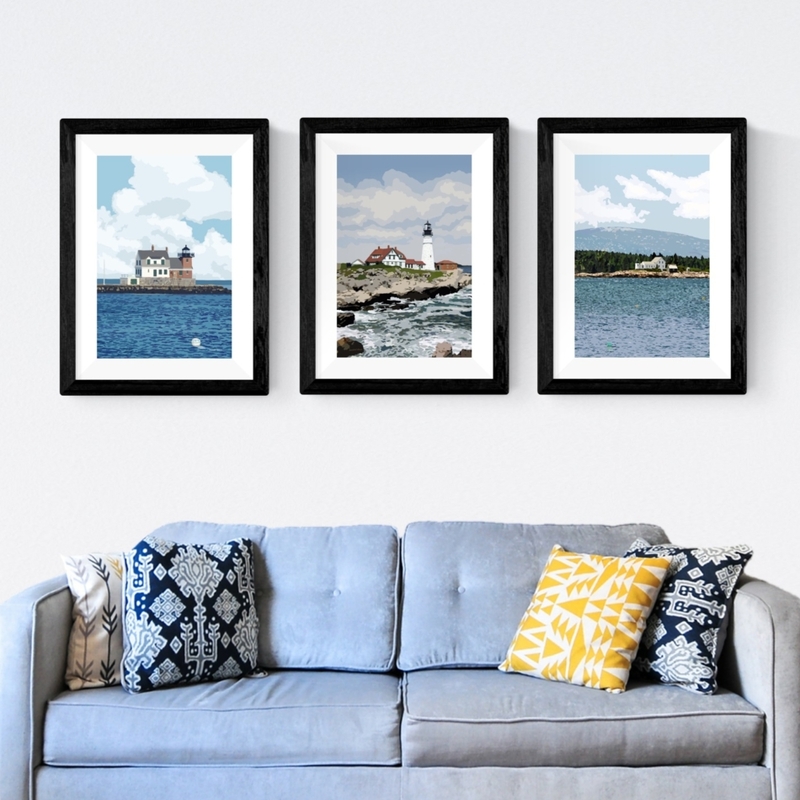 She has always been attracted to lighthouses, so a lot of her artwork is based on those. 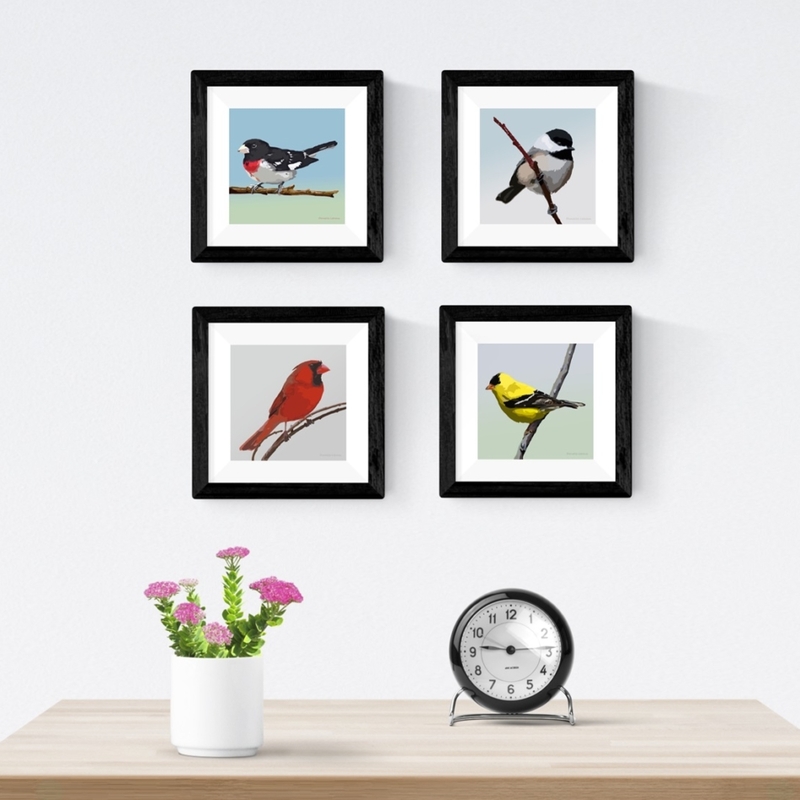 Over the past five years or so, Danielle’s mother has gotten her into birding, so creating a line of bird art also seemed natural to her. 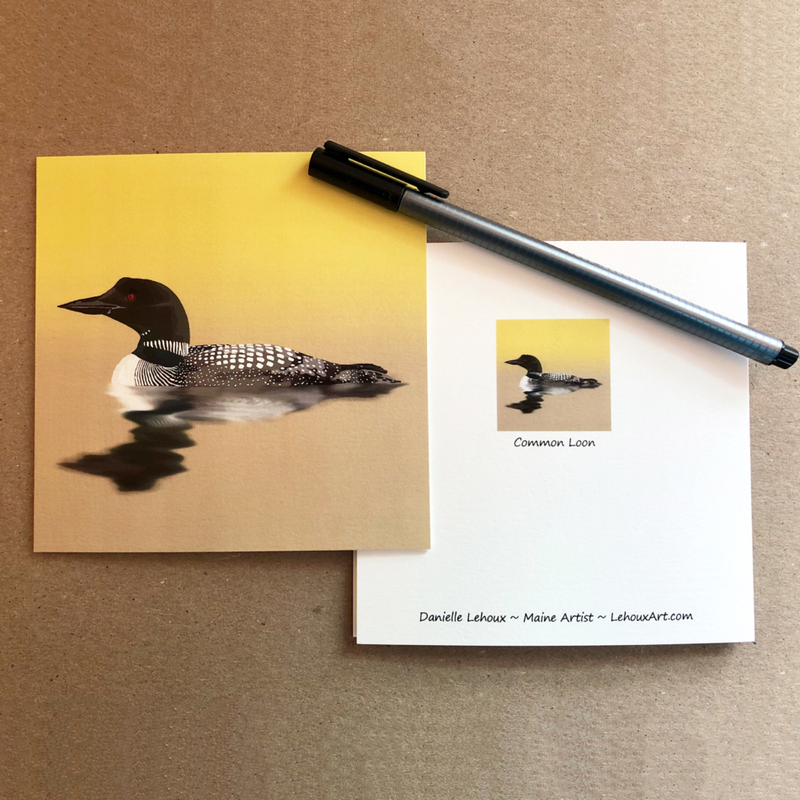 Danielle’s artwork is available as prints, cards, and magnets.